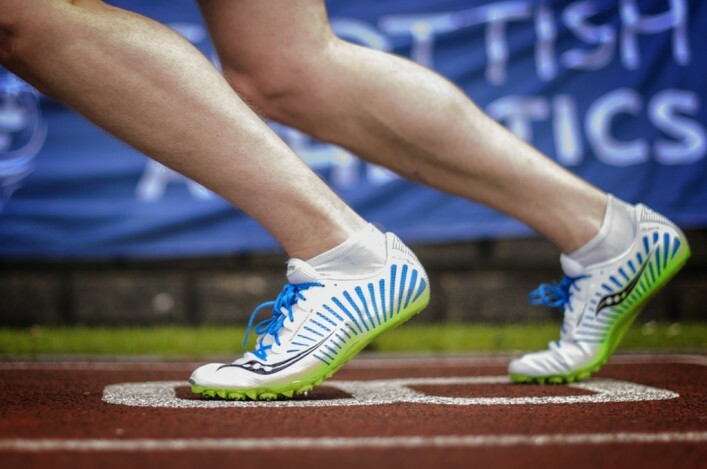 scottishathletics are delighted to announce that we’re teaming up with Stonewall Scotland this summer to bring their Rainbow Laces campaign to our Age Group Championships. Rainbow Laces originated as a campaign to kick homophobia out of football, with players including Arsenal’s Theo Walcott and Alex Oxlade-Chamberlain tying rainbow laces in their boots and speaking out to make their sport as welcoming as possible. We’re now proud to help Stonewall reach beyond football with that message and extend it to the athletics family in Scotland, where we know it will receive an enthusiastic welcome. 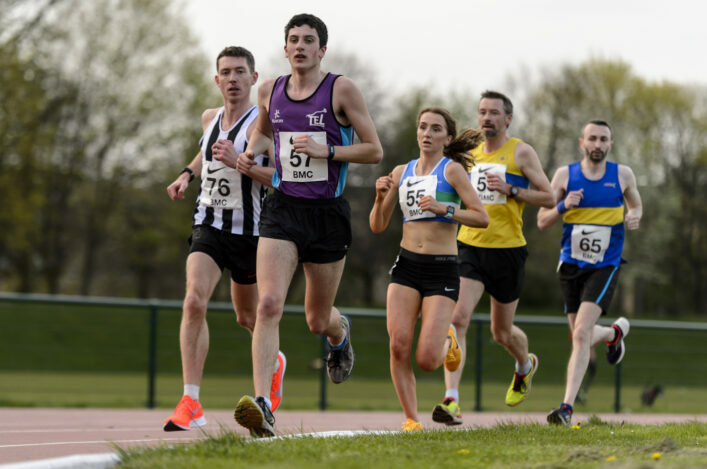 Athletes at our Age Group Championships at Grangemouth on August will receive a free pair of Rainbow Laces, with plenty more available for friends, families and supporters who want to join in. Win! 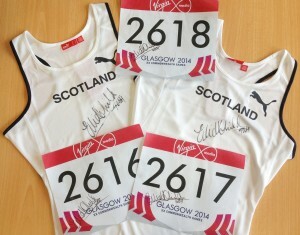 We’ll pick our favourite photos and you can win prizes including Scotland vests and Glasgow 2014 bibs autographed by Eilidh Child! By wearing your rainbow laces, you’ll be showing that athletics welcomes lesbian, gay, bisexual and trans athletes, coaches, volunteers and supporters. 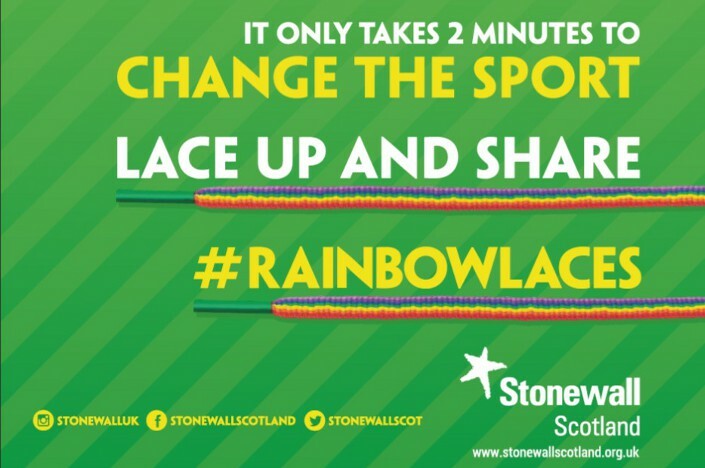 Nigel Holl, chief executive of scottishathletics, said: ‘We’re really delighted to be working with Stonewall to bring the Rainbow Laces campaign to our Age Group Championships this year. 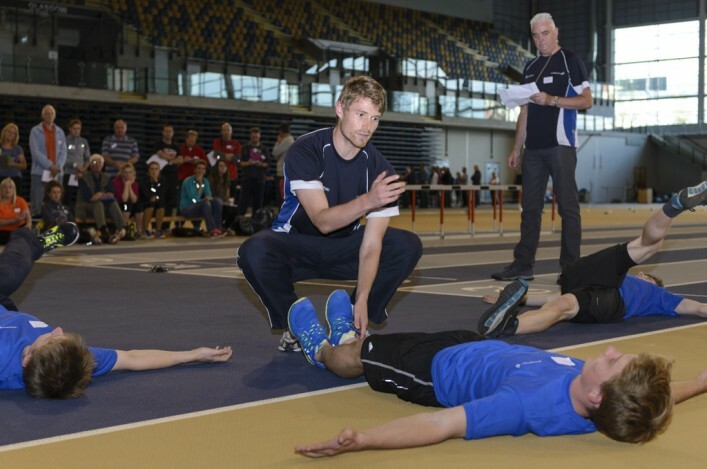 ‘We’ll have more than a thousand young athletes gathered at Grangemouth, along with their families, friends, coaches and supporters, so it’s the perfect place to get across the message that absolutely everyone is welcome in athletics, and homophobia has no place in our sport. Find out more about #RainbowLaces at the Age Groups by reading our RainbowLaces FAQs.